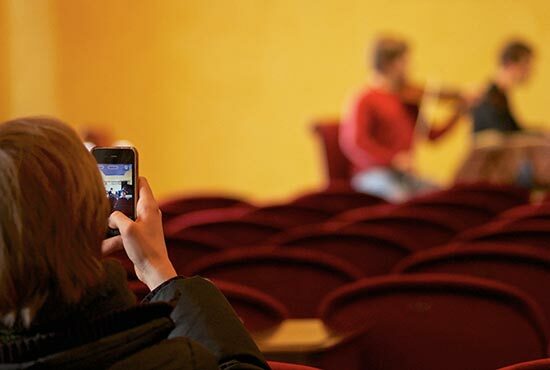 The International Chamber Music Competition “Pinerolo e Torino Città Metropolitana”, the prestigious bi-annual chamber music competition, member of the World Federation of International Music Competitions in Geneva, will take place in Pinerolo and Turin from 9 to 15 March 2020 (Application by 17/01/2020). 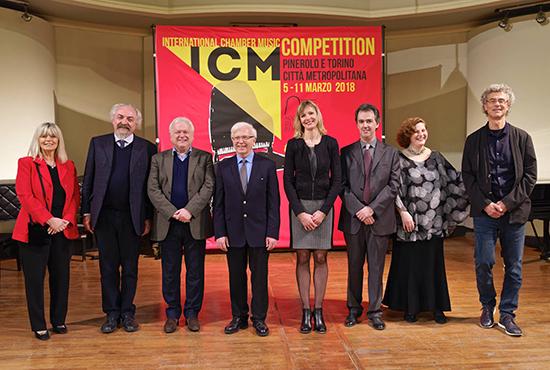 The Jury for the 2020 competition consist of internationally renowned musicians: Michel Arrignon (France), clarinet; Lukas Hagen (Austria), violin; Klauss Kaufmann (Germany), piano; Liisa Randalu (Estonia), viola; Fabio Vacchi (Italia), compositor; Marco Zuccarini (Italia), conductor; Wen-Sinn Yang (Switzerland), cello. In the last edition the jury admitted 6 ensembles to the final, instead of the expected 5, due the exceptionally high level of the competitors. The ensembles were competing for prizes totalling 23,000 euros. Have a look the video and enjoy it! 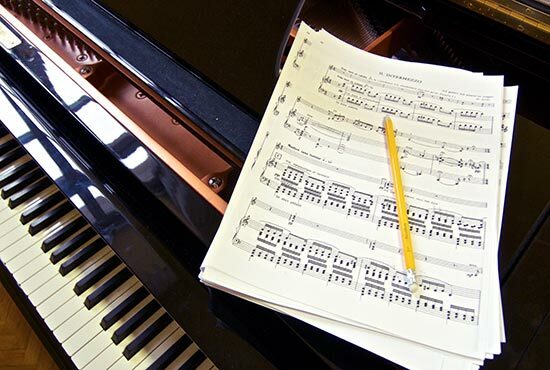 Discover which ensembles can enter, what music you will have to play and the entry deadlines. Read the regulations and find out how to enter. We have always been proud of the distinguished panel of musicians who judge our competition, assessing ensembles coming from all over the world. Apart from the money prizes awarded by the eminent jury, there is also an award decided by the audience, as well as a prize for an audience member. The elimination rounds and the finals offer the general public the opportunity to hear live performances from some of the most talented young musicians on the international music scene. 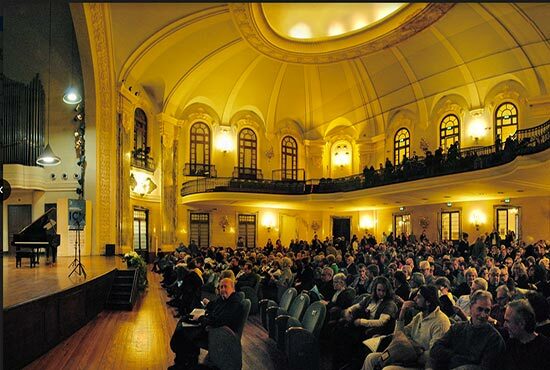 Here journalists will find information and photographs relating to the ICM Competition of the Cities of Pinerolo and Turin. 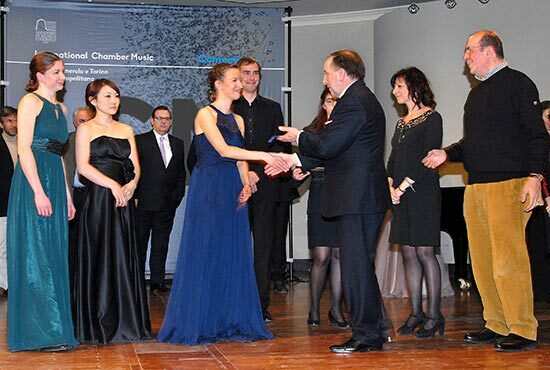 The competition was created 1994 thanks to the passion and planning of Laura Richaud and Giorgio Bresso, respectively artistic director and president of the Accademia di Musica di Pinerolo. 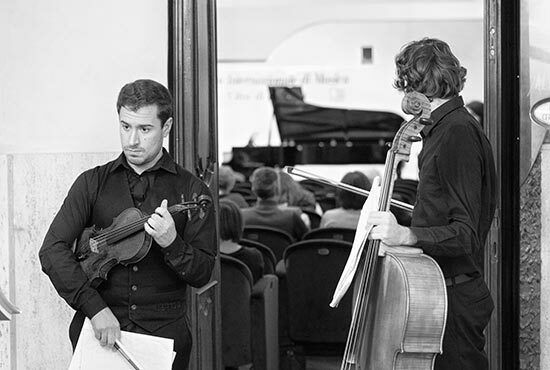 From its inception, the Accademia has always supported highly talented young musicians, providing them with teachers of international renown to perfect their musical training and creating pre-professional and professional opportunities for them to perform in public. 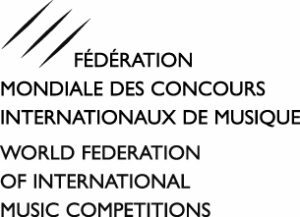 Since 1994 some of the best young musicians on the international music scene have performed in the competition, before our prestigious jury. 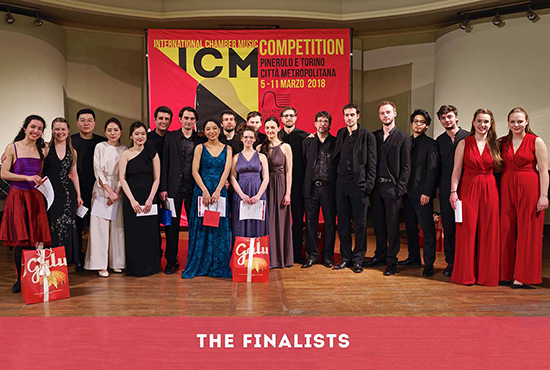 Find out the winners of last year’s competition, chosen from 100 musicians from all over world, competing in 42 chamber music ensembles (under 33). 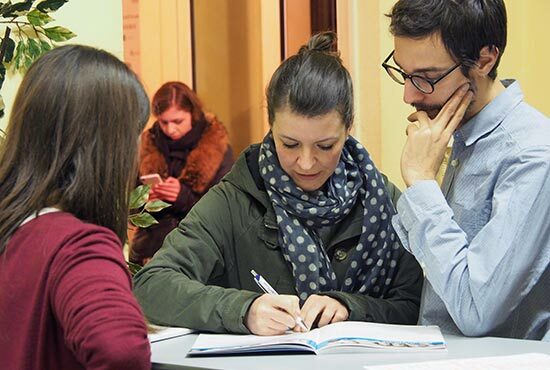 Find out how our competition has changed over more than two decades, from the original Pinerolo Città della Cavalleria contest to today’s ICM Competition.